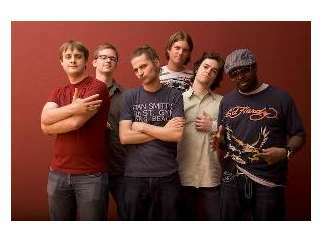 Snarky Puppy was formed in 2004 by bassist and primary composer Michael League. Snarky Puppy was signed by SiTMoM Records in fall of 2005 and subsequently recorded and released their first studio record, "The Only Constant," in winter of 2006. The group draws upon a variety of musical traditions compositionally, but is heavier on more modern styles, especially jazz, funk, fusion and drum n' bass.